We asked locals and visitors to share some of their favorite off-the-beaten-path, hidden away gems in town and they didn’t disappoint! From parks and outdoor adventures to comfort foods and authentic cuisine, these places shine as some of the best little-known spots around town. 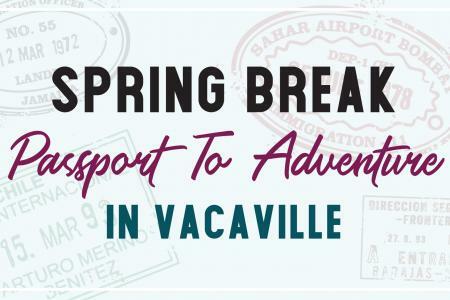 Enjoy a journey into the unexpected, and don’t forget to tell us about your favorite spots in Vacaville using the #ilovevacaville hashtag! 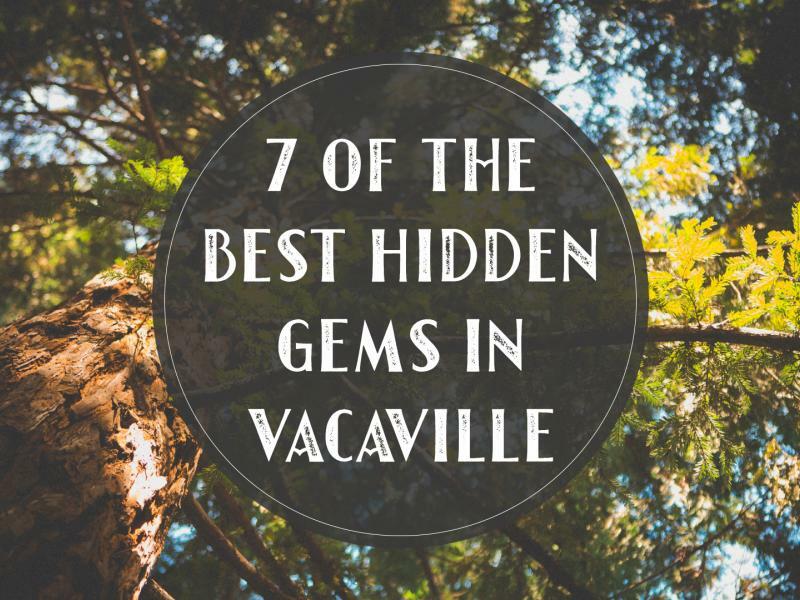 Along a simple walking trail, you’ll find a tucked away treasure: Vacaville’s Hume Grove. This small group of Redwoods, planted in 1982 to honor the life work of Jack Hume, offers a shade-dappled spot to wander, rest, or picnic during a long hike. The grove has expanded over time to include beautiful botanical specimens set throughout the walking paths, along with extensive picnic areas and numerous trails branching out from the grove into different sections of Lagoon Valley Park. How to get there: Drive down Butcher Road until it ends, park there (do not leave valuables in the car) and walk along the footpath, eventually, you’ll come to Hume Grove on the right-hand side. With all the giant Redwoods, you can’t miss it! Get the feel of walking through time as you stroll down Buck Avenue in Vacaville. 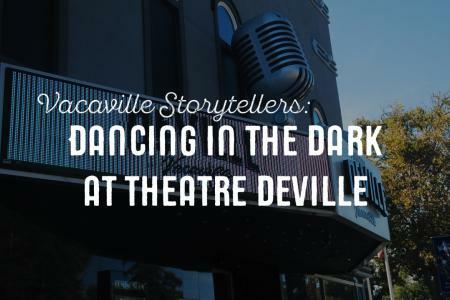 With everything from Victorian, Colonial, Mission, and Ranch style homes rubbing shoulders along this historic street, you’ll get a glimpse of Vacaville through the ages. If you stop by the Vacaville Museum or the Visit Vacaville Visitor’s Center you can even snag a copy of the Historic Homes Walking Tour and read all about Buck Avenue’s oldest residents: the houses. The Browns Valley Open Space is a favorite among Vacaville locals. Although there are no officially marked hiking trails, once you make your way to the top you will be presented with unbeatable views of Vacaville and the Sacramento Valley. Also located within the Browns Valley Open Space are an abundance of basalt boulders, the Boxcar Woody Boulders, Hillcrest Boulders, and Woodcrest Boulders, that will be sure to satisfy all of your climbing needs. The Nut Tree Boulders are comprised of over 50 different boulders that range from beginner to expert level and make for an epic day of bouldering. Pro tip: Try to make it out on a clear day, as you will have an excellent view of the Sierra Nevada mountains! Tucked into a tiny strip mall off Monte Vista Ave. is where you’ll find some of the freshest, most authentic Mexican food in Vacaville. A legend among locals, Hecho En Mexico serves up fresh tortillas crisped with melted cheese, meats and seafood cooked to perfection, a salsa bar that packs as much flavor as it does heat, and a killer Michelada made with freshly squeezed lime juice and a salt and tajin rim. Visiting with very little ones? Moms all over Vacaville love to meet up at Hawkins Park for toddle play dates. Hawkins Park is located at 301 Summerfield Drive, in a quiet neighborhood off Nut Tree Road. This 3-acre park has two fun playground areas and one of them is quite large and geared toward the toddler crowd with seesaws, a toy train, and pint-sized climbing structures. Mature trees and a jogging track along with two tennis courts, a basketball court, and horseshoe pit make this a great park for the whole family. Magnolia Park is one of the newest park offerings in Vacaville. 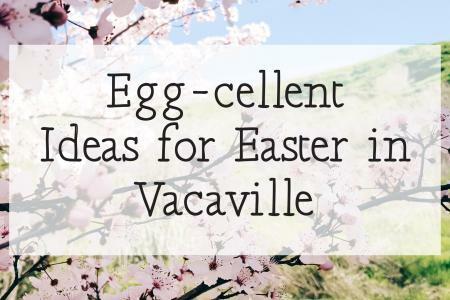 It’s a 6-acre park located at 215 Cogburn Circle in the south part of Vacaville. This park has a supersized playground that is all kinds of fun year-round, but especially fun on a hot day due to its water spray features for children. Kids can run around under the sprayers and cool off before they head back over to the playground to burn more energy. Magnolia Park also has three rentable picnic shelters, restrooms, and a basketball court. If you’re familiar with Filipino Señorita Bread, then Starbread Bakery doesn’t need a whole lot of introduction. Rolls of bread dough slathered with butter and sugar… Need we say more? Starbread serves other pastries, such as empanadas. You can also opt for señorita bread with fillings such like Nutella and apple. Hecho En Mexico has a menu full of authentic and affordable mexican cuisine that will have you coming back for more.